We are providing P P Caps to our customers. NOTE : Price Can Be Change According To Product Size & Quantity. - colour :- white, black, blue, yellow, orange, pink, green etc. 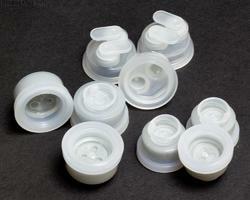 Owing to the wide experience in this domain, we are instrumental in offering PP Bottle Cap to our clients. 28mm PCO neck closures are compression moulded closures with patented yamamura temper evident band which is suitable for 28 mm pco & bpf neck finish pet bottle. 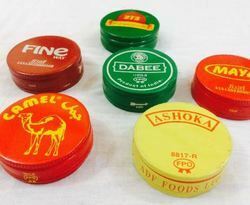 The real revolution in the bottle cap industry begab with a simple twist, the twist-off plastic closure. Rom the beginning, this new system was pre destined both for opaque as well as brilliant shades.